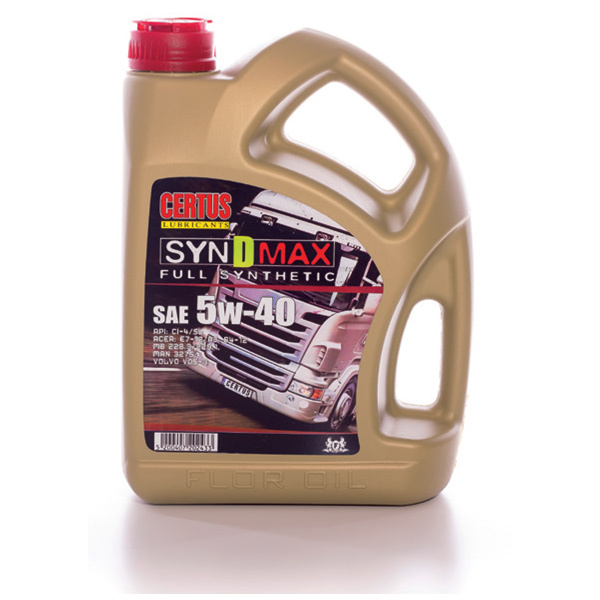 A new technology of semi-synthetic gear oils with high pressure additives and liquidity improvers. 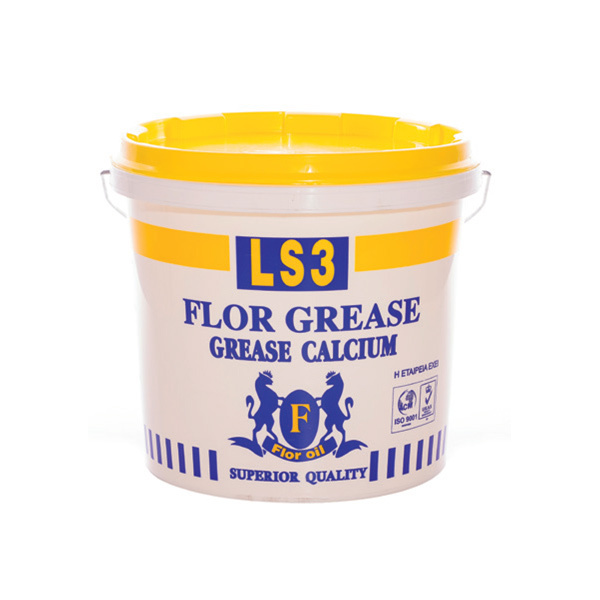 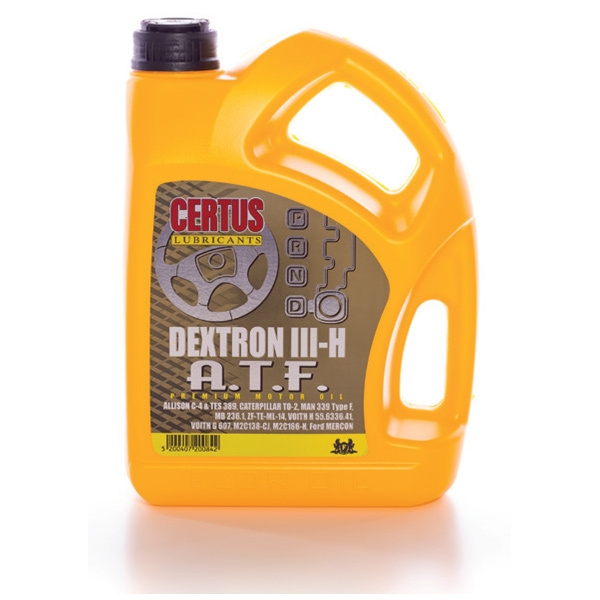 Used in high load and revolution conditions by ensuring a lubricating membrane. 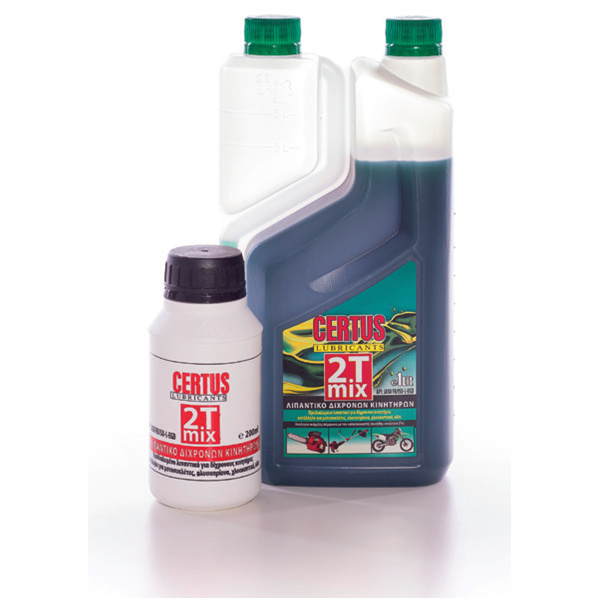 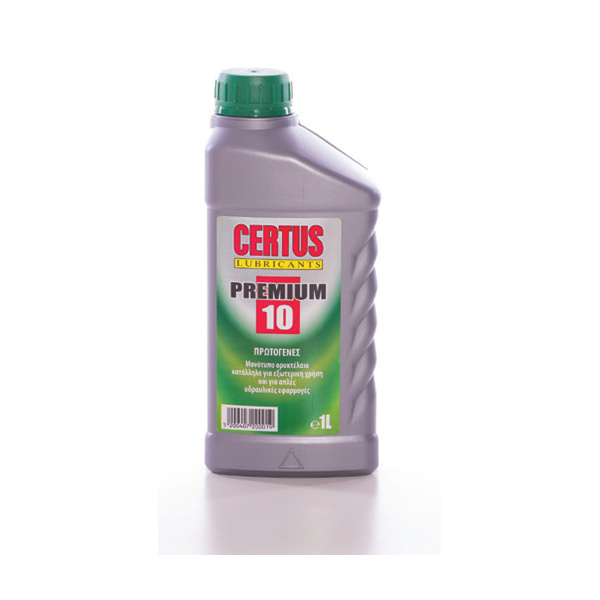 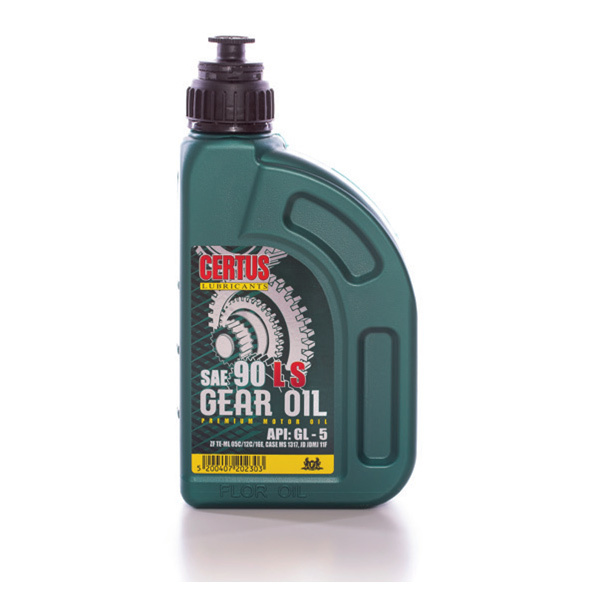 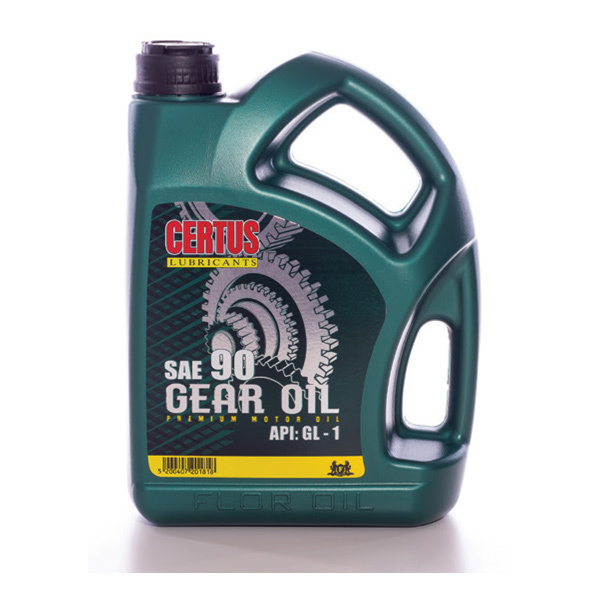 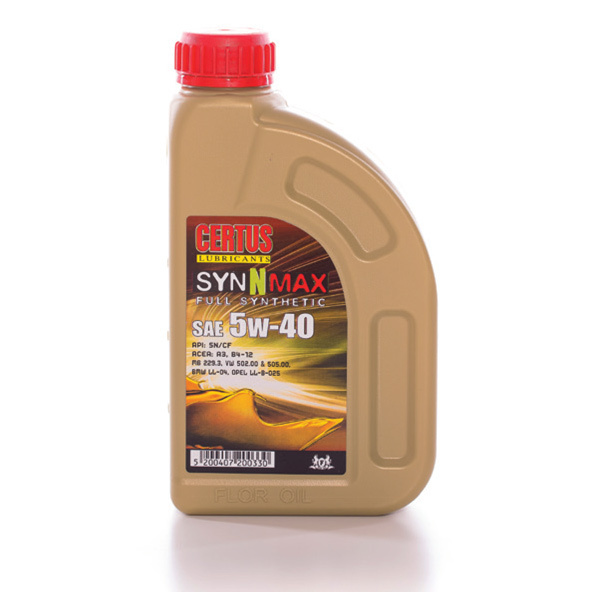 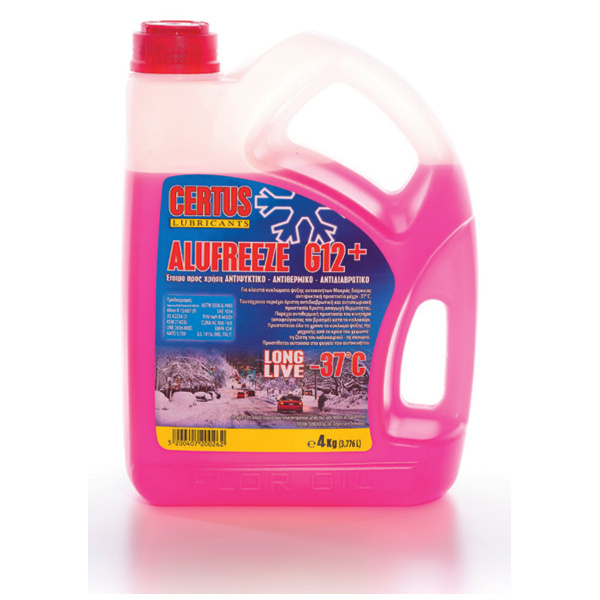 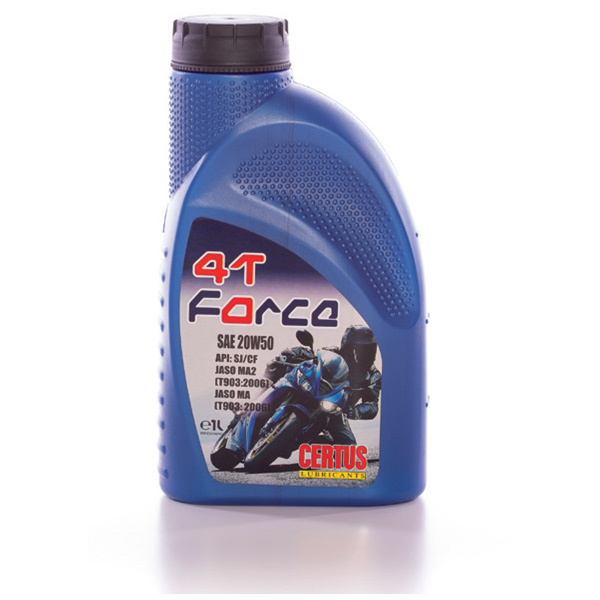 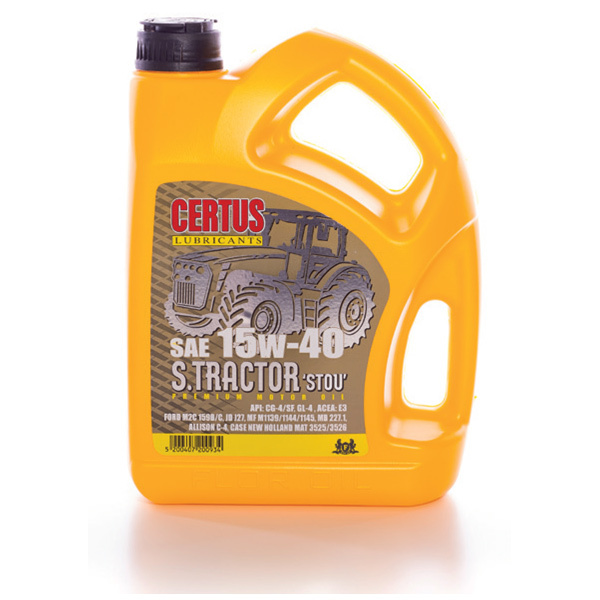 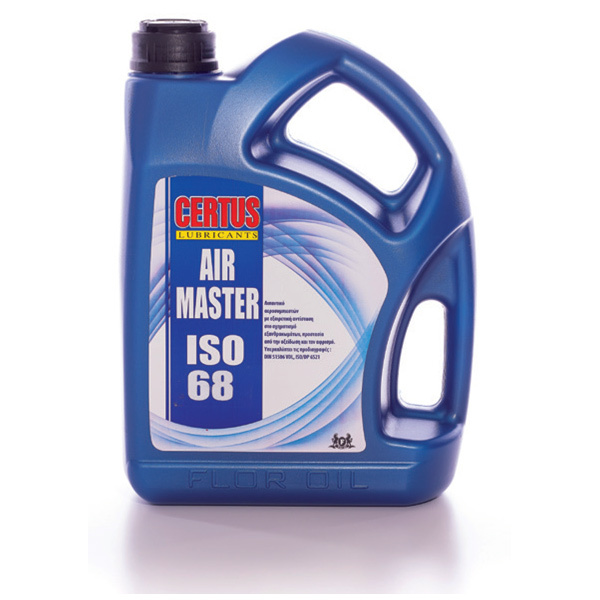 Suitable for the lubrication of gears, gearboxes and differentials.